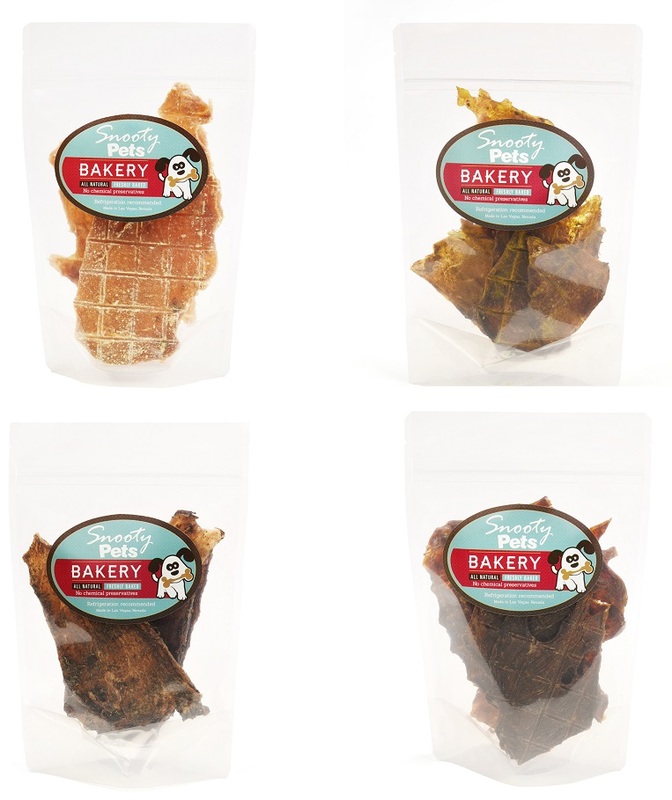 Chicken Jerky Variety 4 Pack- Our best selling, fresh chicken jerky for dogs in four delicious flavors: Mint, Turmeric, Sweet Potato and Parmesan, giving your beloved fur baby a little variety – (s)he will feel truly spoiled and you’ll benefit from added savings too. It’s a fact our dogs’ diets have a huge impact on their health, therefore we pride ourselves on only using fresh quality chicken breast to make our dog treats. 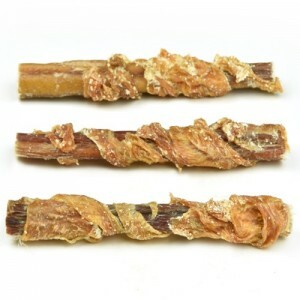 Our chicken jerky is fresh, crunchy and irresistible – made fresh, to be eaten fresh. Bon appetite. 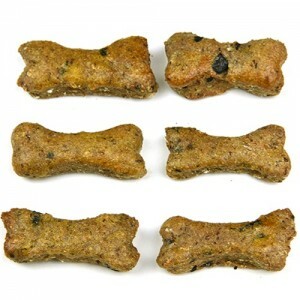 All natural gluten & wheat free, tasty; my lab and shiba Inu love these treats. great variety of flavors and decent price for the quality. I snap these apart and my two poms just can’t get enough. They all smell great. I have been treating my dogs to their chicken jerky for over a year, I like to rotate each flavor and my dogs get excited for each one. They smell good and break easily. They smell so good, these chicken jerky treats are top notch. My dogs absolutely love them! 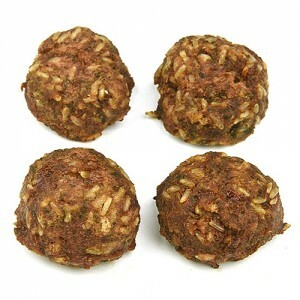 It is hard to find treats made from good quality ingredients in the shops. Really glad I found snooty pets as it takes all the hassle out of trying. Thumbs up from me. My canine sister Halo loves the Parmesan and Sweet potato treats. Whenever I open a new bag, she wags her tail with excitement. 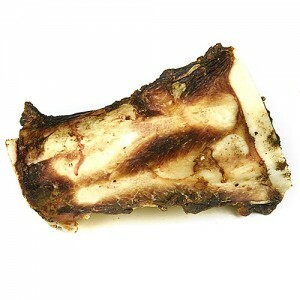 There jerky is the best, thin, crunchy and healthy for my dogs.